***** WONDERFULLY COMPREHENSIVE READING PROGRAM FOR BEGINNING READERS (AGES 2-8). *****Perfect for pre-K, kindergarten, and 1st grade children. 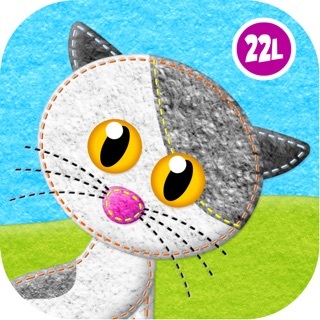 *****Join over 40,000,000 kids who love learning with award-winning 22learn apps. Learn to read with monkey Abby! Abby's Reading Adventure is a wonderfully comprehensive reading program for beginning readers (ages 2-8). 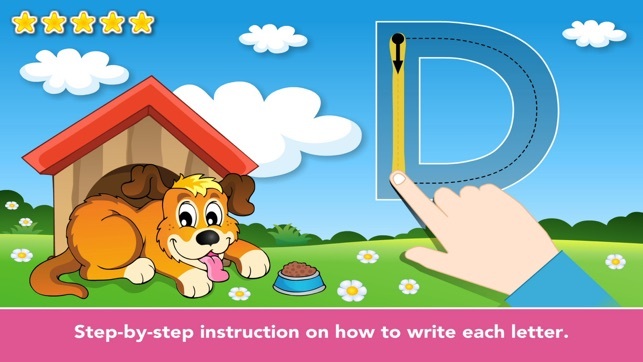 Discover how your child can turn from a non-reader to a reader with our step-by-step proven educational activities children adore. 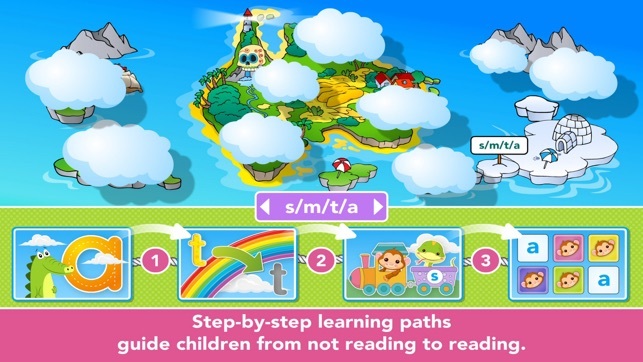 ==== Hundreds of activities in 6 exciting reading missions with step-by-step learning paths. 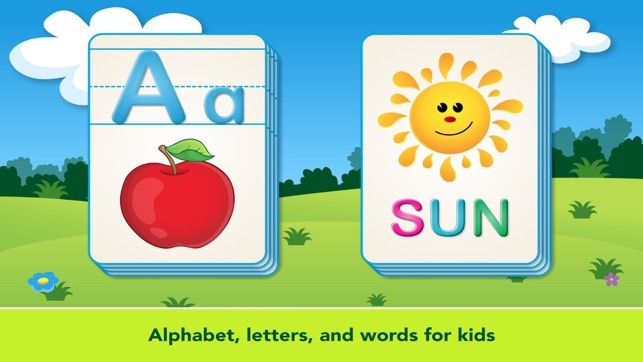 ==== Perfect for pre-K, kindergarten, and 1st grade children. ==== Members gain access to regular updates and new games. Abby's Reading Adventure makes rigorous early reading curriculum engaging. Children join monkey Abby as she travels through space to explore remote islands full of adventure. Each island harbors an exciting mission that children help Abby to complete. In the process, children engage in hundreds of fun learning activities that develop their reading skills. Abby's Reading Adventure takes children all the way from learning letter sounds to reading simple words and sentences. 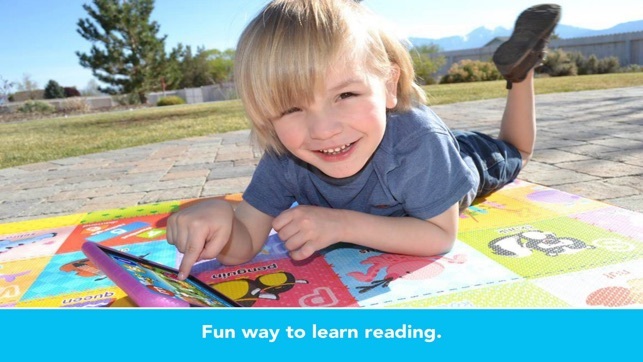 Prepare your child for success with this comprehensive early reading program by 22learn! 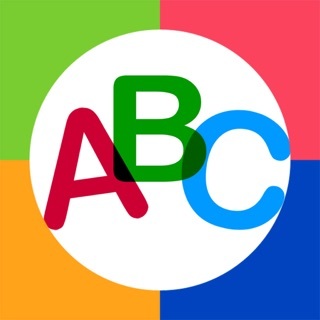 Get your FREE 7-day trial to see whether the app is right for your child. After free trial, choose the best subscription plan for your family: monthly or annual. Changed your mind? No problem – you can easily cancel your subscription at any time through your iTunes Account Settings at least 24 hours before the end of the current billing period. - You will be charged monthly or yearly depending on your chosen subscription within 24 hours prior to the end of the current subscription period. The subscription will be charged to your iTunes account. - The first billing will occur at the end of your free trial; any unused portion of your free trial will be forfeited once you purchase subscription. - The subscription will automatically renew itself unless you turn off auto-renewal at least 24 hours before the end of the current billing period. 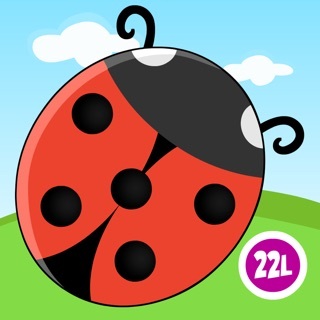 If you need help or just want to say hi, please get in touch with us at info@22learn.com. HUGE update! 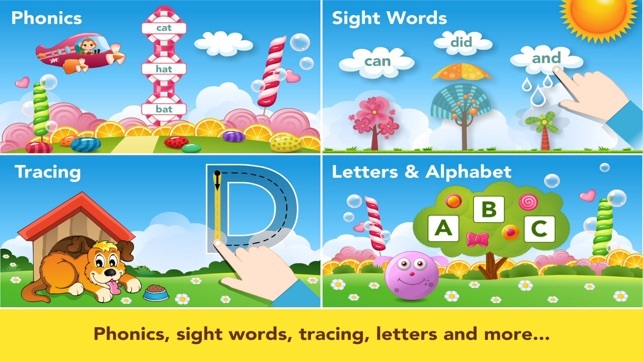 NEW fabulous reading games & fun educational activities to learn phonics & sight words. 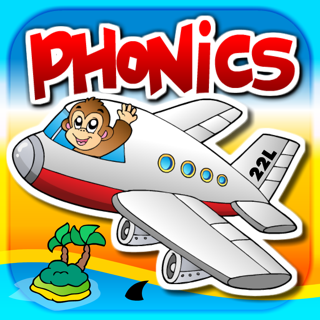 * The best-way to learn phonics, sight words, tracing, and more. * Exciting new adventure missions to complete. 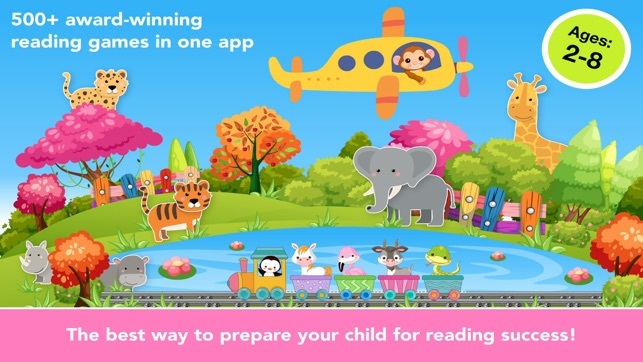 * Fast track to fluent reading with hundreds of reading activities. 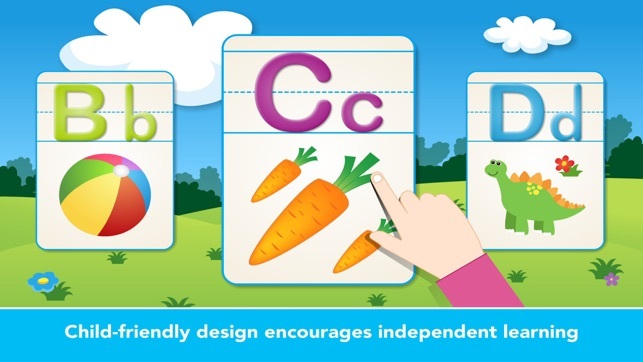 * Completely new interface — perfect for young children’s independent play. 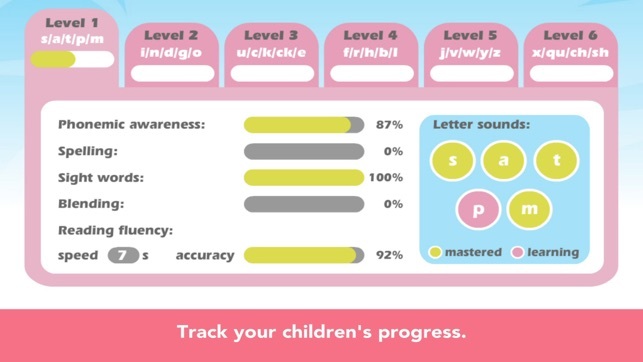 My son really likes this app and at the same time he is learning. Nice game...shame about the ‘rent’. Lovely game, needs a British pronunciation though, but highly disappointed at the way it is charged for......a one off payment would be more palatable than a monthly or annual rental. It is not iCloud or a gym membership. 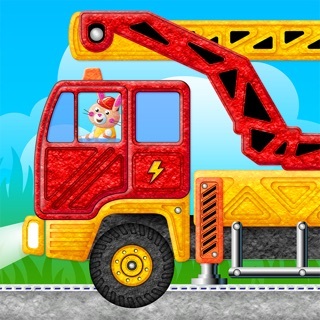 Toddler puzzle games for kids!